Well, another caffeine addiction I have is with my nails. Nails??? Yes! 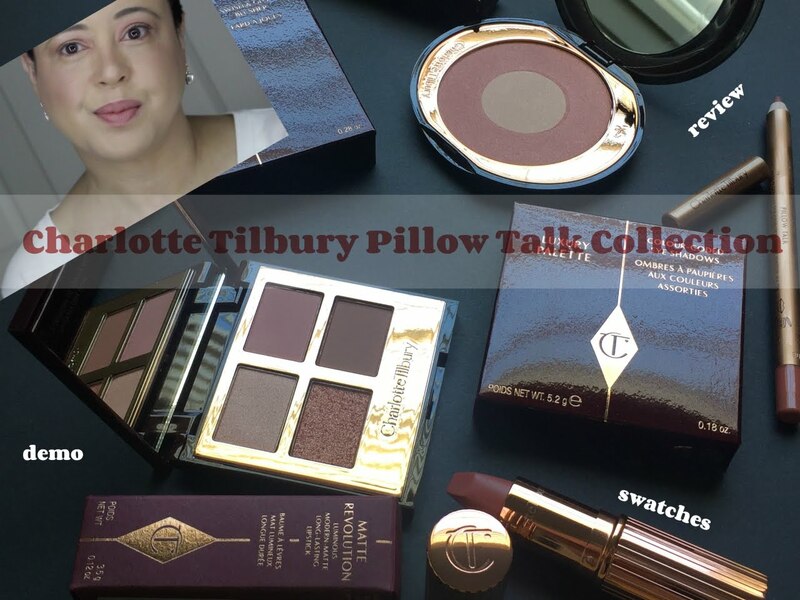 Do you guys know fellow blogger Mary Jo Matsumoto? 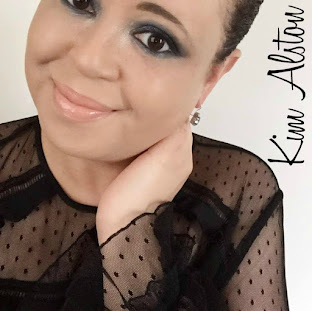 She's a multi-talented business owner and blogger. 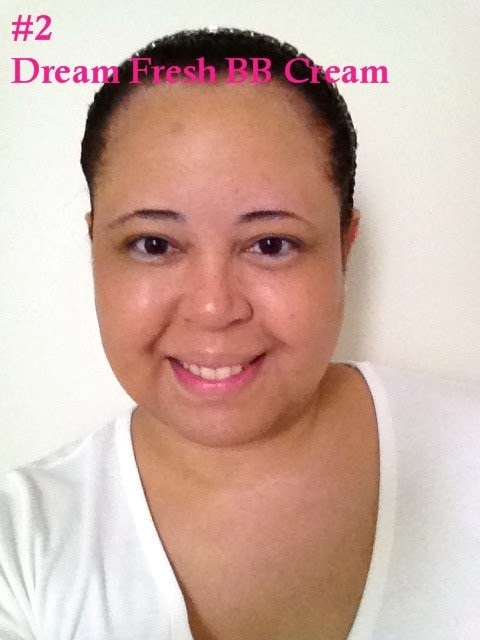 Mary's blog, Trust Your Style, is a blend of fabulous fashion and art. 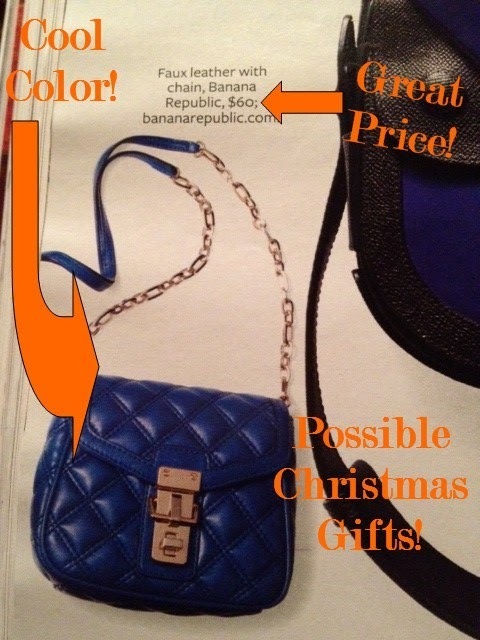 She also sells gorgeous leather handbags & nail lacquer. She just came out with a new nail lacquer collection for Fall called Caffeine Addiction. I love it! What makes her nail lacquer so special is that it's 4Free!!! 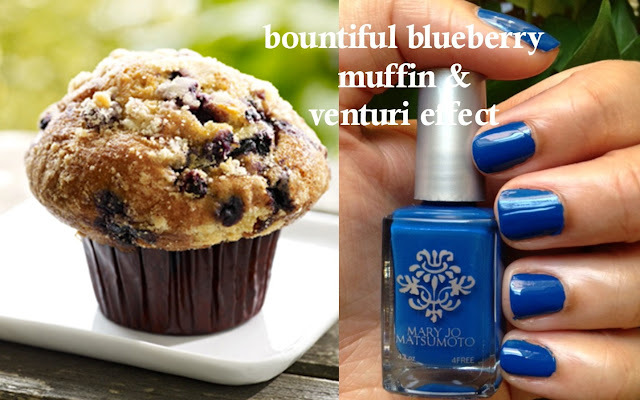 That means her polish contains no formaldehyde, DBP/dibutyl phthalate, toluene, or camphor. How great is that!?! Her products are also never tested on animals. And she ships internationally!!! 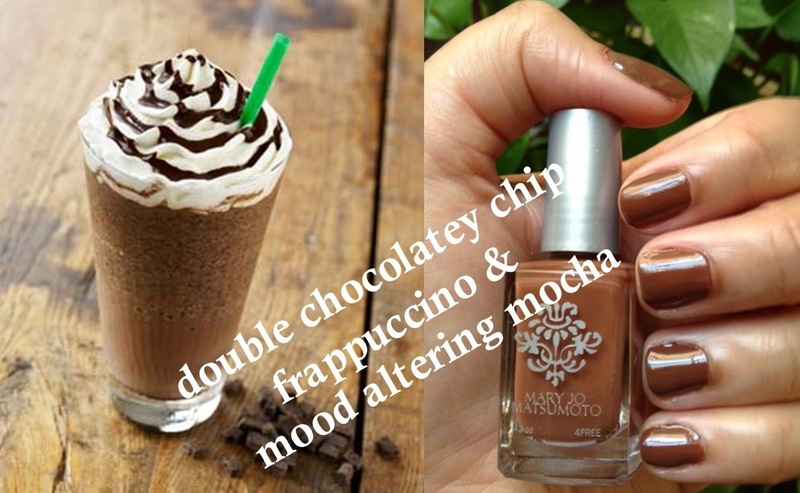 Since I'm in a chocolatey and coffee mood, I thought it would be fun to tell you some of my favorite items from Starbucks and showcase Mary Jo's nail lacquer. 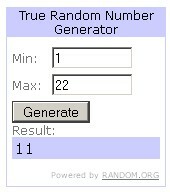 Also, I thought it would be great to do a giveaway. 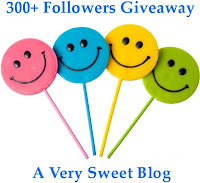 I have 300 wonderful readers!!! 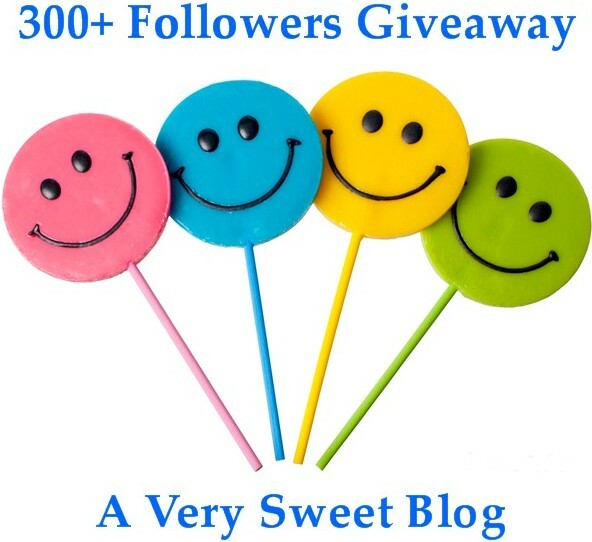 You guys are awesome and I really appreciate your comments and visits to my blog each and everyday. 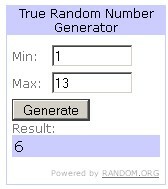 Good luck and tell me what you did to enter! 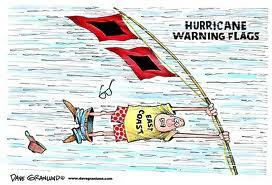 I won't be blogging for several days due to Hurricane Isaac that's in the Gulf of Mexico. My mom & I decided to evacuate and go to Cincinnati, Ohio to be with my aunt for awhile. We just wanted peace of mind and to be safe. 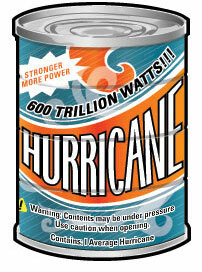 It was 7 years ago that Hurricane Katrina hit and that was a catastrophe. When it comes to fashion trends, we tend to see a lot about the fairly traditional elements of fashion: hair, makeup, clothing, etc. 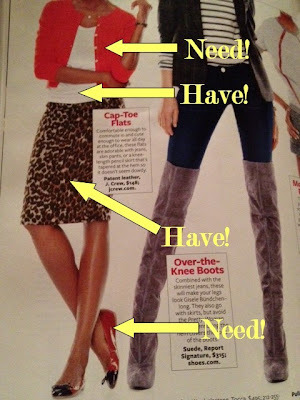 These are pieces of a woman’s style that can change frequently and easily, which means that stores providing these things are constantly updating their collections and putting out new advertisements to help shift fashion. However, it’s important not to get so caught up in these things that you forget about some of the subtler aspects of fashion. 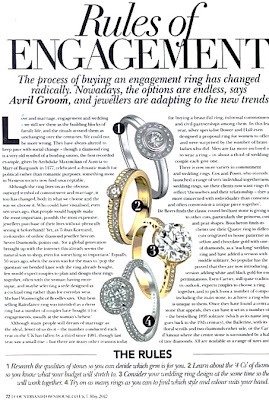 For example, did you know that engagement rings and diamond jewelry also move in trends? There is a great deal of tradition in these sorts of jewelry, but that doesn’t mean styles can’t change over time. is that they are no longer always diamonds. Diamond rings are still the traditional options, and are still by far the most popular choices. However, it has become at least slightly more popular for people to use other stones in engagement rings. One reason for this might be the fact that Princess Kate Middleton’s engagement ring from Prince William was crested with a large blue sapphire. People almost always imitate celebrity trends, and since Princess Kate’ ring became famous, people have been more willing to use alternative stones for engagement rings. is the concept of eternity rings. Generally appearing as simple bands studded with small diamonds, there are wide selections of beautiful eternity rings at jewelry stores online, and they can be spectacular romantic gifts. There is no established tradition for when such rings should be gifted, but couples are using them for everything from wedding bands to anniversary presents. Because they are known as “eternity” rings, they can be very symbolic with regard to renewing commitment. a lot more variety than it seems with these rings. It may have always seemed like engagement rings were very simple: just nice bands topped off with diamonds. In fact, however, customizing a diamond ring involves choosing the thickness of the band, the style of the setting, and shape of the diamond. And when it comes to many of these features, one popular trend over the last year or so is to go with vintage style. For example, halo settings (simple circular or ovular settings for diamonds to sit in) topped with circular or ovular shaped diamonds, are very popular, and are seen as somewhat old fashioned, in a stylish and elegant way. 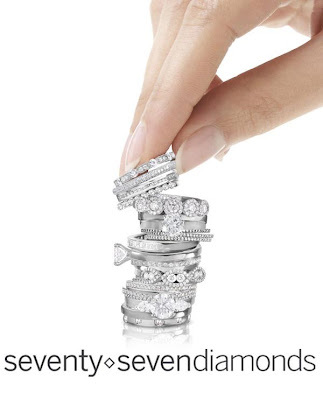 *This post is brought to you by seventy seven diamonds. Have a shiny and sparkly Monday! Maybe She's Born With It! BB Cream! BB Cream! BB Cream! It's all the rage now. Almost every beauty blogger is talking about it. 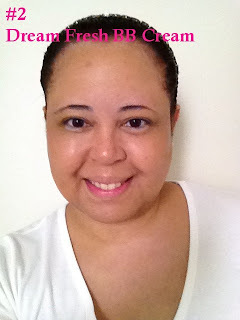 Throughout my life I've always used foundation, so I was really intrigued by this product. I had to try it! 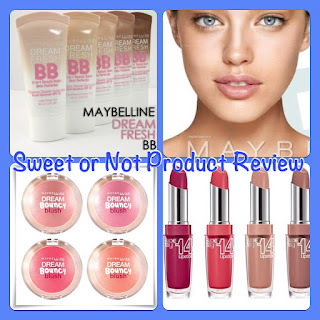 The one that was most talked about was Maybelline's Dream Fresh BB Cream. So I bought it. 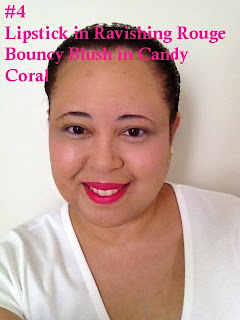 I was also interested in Maybelline's Bouncy Blush and 14 Hour Lipstick. I saw both in a couple of fashion magazines, so I picked those up as well. 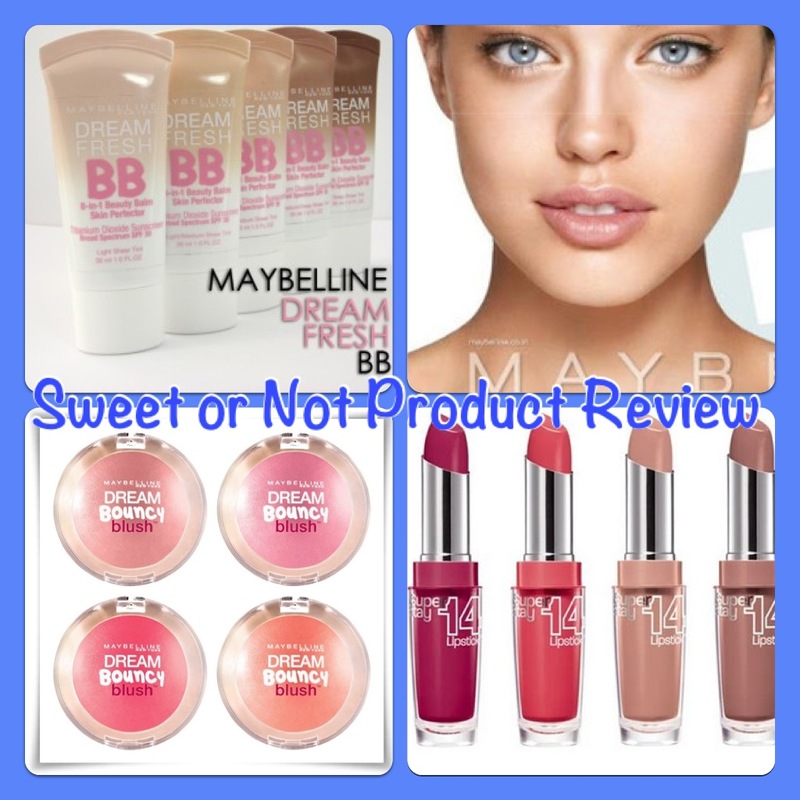 So here's my Maybelline Sweet or Not Product Review of the above items. Pros: Maybelline boasts that it does EIGHT things: 1. Blurs Imperfections 2. Enhances 3. Brightens 4. Adjusts to skin tone 5. Smoothes 6. Hydrates 7. SPF 30 protects 8. 0% oils and other heavy ingredients. 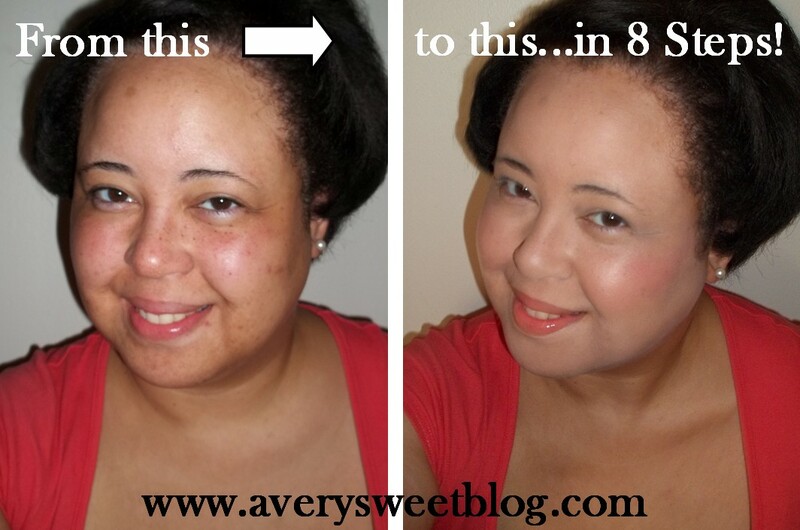 It does all 8!!! I was impressed by this makeup. 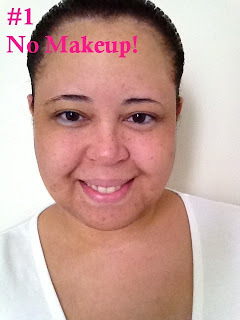 Cons: Please note that it BLURS imperfections and does not COVER them! If you have any imperfections you will need to use a concealer. I used Benefit's Boi-ing concealer and finishing powder since I already had it at my disposal from last week's review. 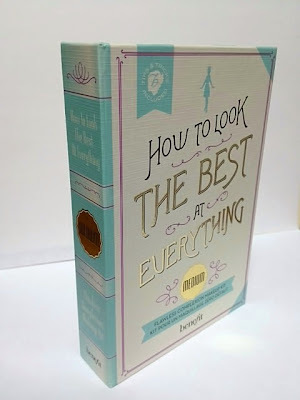 Pros: Cute packaging, but that's about it. 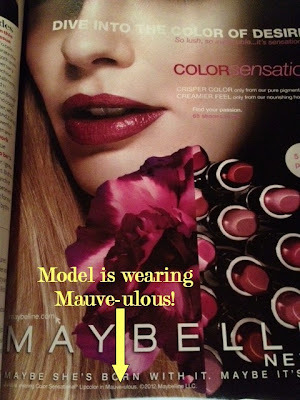 Cons: Maybelline needs to go back to the drawing board with this blush. I'm all for futuristic, but this blush smooshes like silly putty and doesn't blend into your makeup. It just sits there like chalk on a chalk board. 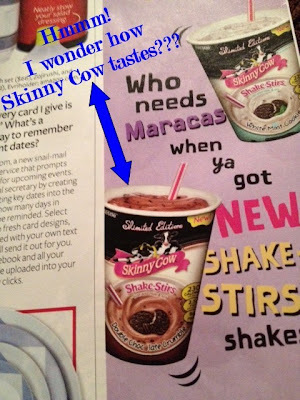 I threw mine away after this review (oh YES I did!) and will not buy anymore. Save your money! Cons: This lipstick doesn't feel good at all. It's dry, heavy, sticky and chalky. I can see why it stays on 14 hours, because it literally feels like glue. DO NOT buy this stuff you guys! Also the color is LOUD! Look at that color on my lips. It's awful! Hated it! My Final Word: I am very disappointed in Maybelline. I don't know if they're under new management or what, but I've used their products before and they were never like this. The quality is horrible, except for the BB Cream. Their Marketing Team is superb! It was the advertisements that sent me running to the store to buy it. I don't seem to be the only one displeased. Have you guys heard of Makeup Alley? 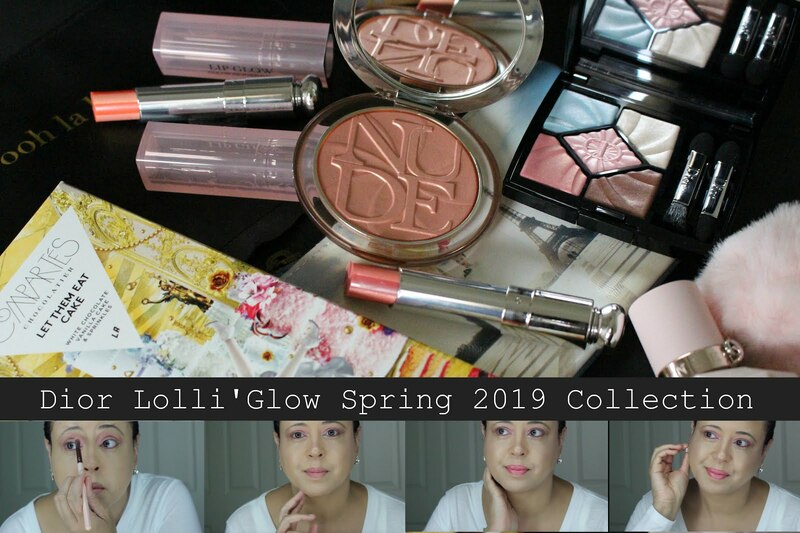 I found the site the other day and they let Maybelline HAVE IT! hahaha Maybelline call me! I will CLEAN HOUSE! I will fire somebody or a group of someone's in a minute. You're losing your credibility!You're too big of a company and established for this! See, I really was shampooing and conditioning my hair! It's finally growing! Had a horrible hairdresser that nearly took all of my hair. But I'm still SMILING through it all! Congratulations Juneli! I'm sending you an email! Remember ladies! 15% off all Margarita Bloom products for the month of August! It's her August Extravaganza SALE!!! 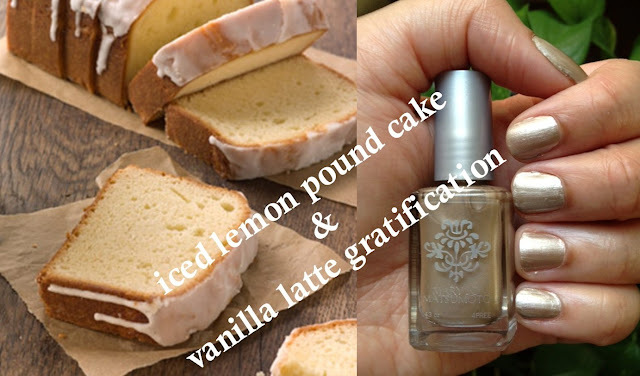 Use Code:temptation Place your orders before time runs out! 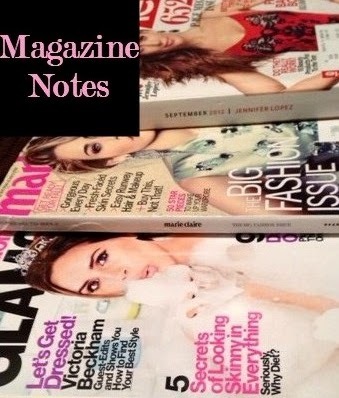 Magazine Notes: Don't Rip Em! Don't Stick Em! Pic Em! So you're flipping through a catalog or magazine and you see something you LIKE! What happens next? Ripppppppp! You tear out the page or maybe use the stickers provided by the magazine to mark the pages. Hmmm. Well ladies, there is another option.Why not use your cell phone to take a picture of what you like in that magazine or catalog? I'm a lady on the go and you are to. I don't have time, nor does my purse have any room to carry ripped pages from magazines or even heavy magazines with tag flags coming out of them. Who wants to carry all of that from store to store? Let's put our cell phones to work! It's so easy (and may I add polished) to take a pic of what you like and refer back to it a little later. Now if you collect editorials etc in a binder, this won't work for you. This is for the girl that sees something she likes and will buy it in the next couple of weeks. The next time the sales lady asks..."Can I help you?" Tell her..."You surely can!" Show her pics of the items you've saved on your cell that you wish to purchase. A picture is worth a thousand words and she should be able to find the items right away (that's her job!). You'll be in and out of the store in no time, instead of looking for the items yourself. While she's pulling the items, you can look at sale items and other things in the store. How many times have you seen a particular blush, eyeshadow, or lipstick shade on a model in an advertisement and forgot to bring the page or lost the post it note you wrote it down on? Whip out your camera! Refer back to the pic you took. Again, it will help the sales lady find it for you or you can locate it yourself. Re-Working What's Already In Your Closet! Use what ya got! You have a lot of fashion staples already in your closet. Just add new pieces and accessories to make that outfit look NEW again. Example: Animal print was big last winter! I have a leopard skirt similar to the one below. 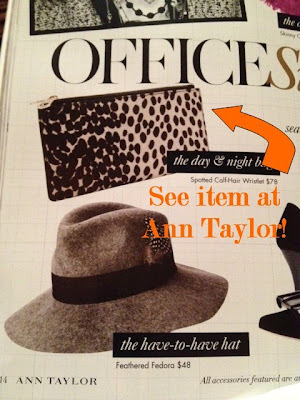 Now all I have to do is purchase those shoes by J.Crew and locate an orange-y cardigan. Voila!!! I'll have a new look for Fall! Magazines always give you GREAT ideas on how to put an outfit together. Snap a pic and SAVE! Get Inspired! Magazines are always advertising the latest foodie products. Take a pic! 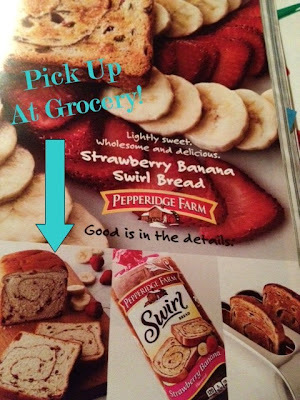 Refer to it while you're in the grocery aisle or go through your pics while making your grocery list and write them down. That way you'll never forget to try that new yummy food item. Make Your Cell Phone Camera Work For You! Snap a pic! * All pics were taken from the 2012 InStyle September Issue with my cell phone ! On Instagram, I told you guys I was going to "take it off" today. Well, I hope you didn't think I was going to do a striptease or something! 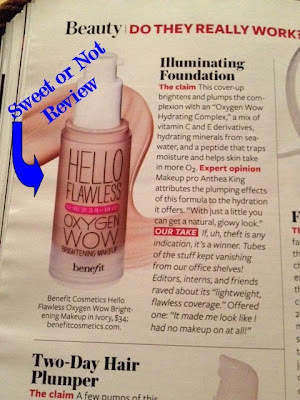 HaHaHa What I did take off was my makeup and bared a clean face with imperfections & all for this review. 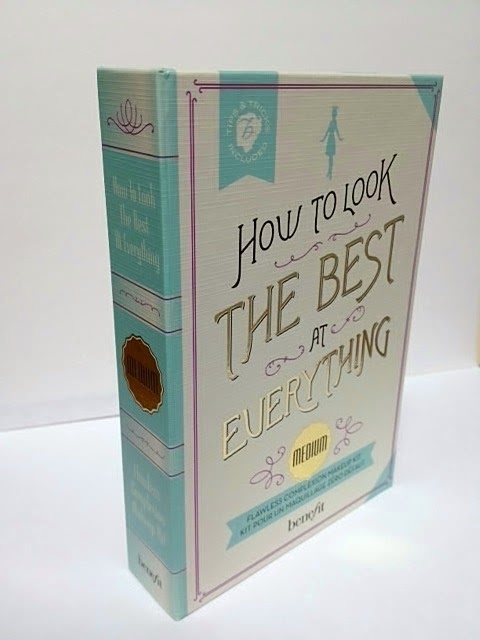 I purchased their "How To Look The Best At Everything" makeup book in Medium and the "Go TropiCORAL" book (this book also comes in Feelin' Dandy and Sugarlicious). As of NOW, both are exclusively at Sephora. So here's my review! Hope you like it! Check it out! Ok, you guys know my rating scale! 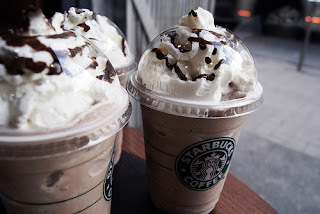 My Final Word: SWEET! The only thing that was REALLY OFF was the foundation color. This kit only comes in Light, Medium and Dark (and as you know, one shade does not fit all). The Medium was too light for me and the Dark definitely would've been TOO dark. My suggestion to you is to buy the kit closest to your skin tone. 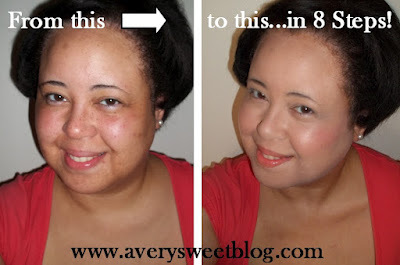 If the foundation doesn't work, at least you'll know whether to go lighter or darker. 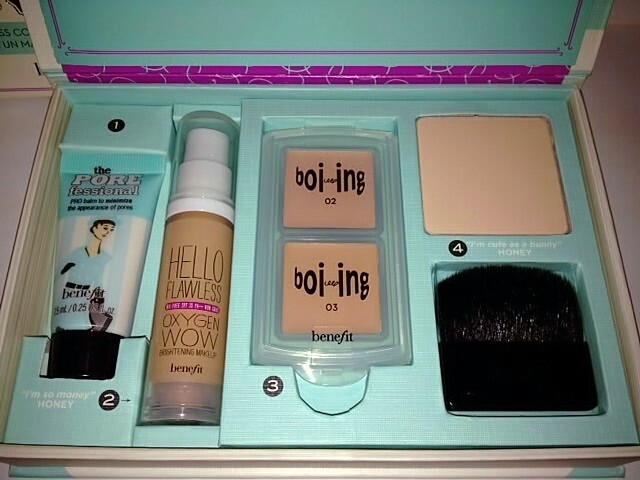 It's cheaper to buy the kit and another foundation (benefit offers a number of foundation shades), then each product separately. If you have a Sephora near you, go to the store to test the various shades out (that's always the BEST option) The primer is great. The concealer is excellent! 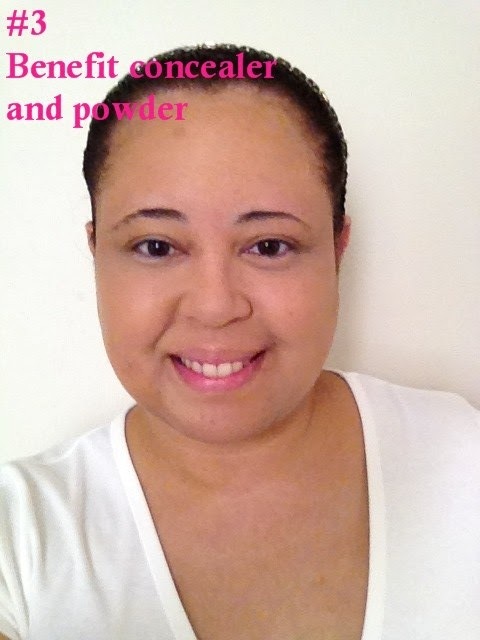 The finishing powder is great. Now It's Time To Add Color!!! My Final Word: SWEET! This box (and other variations listed above) is a must buy. 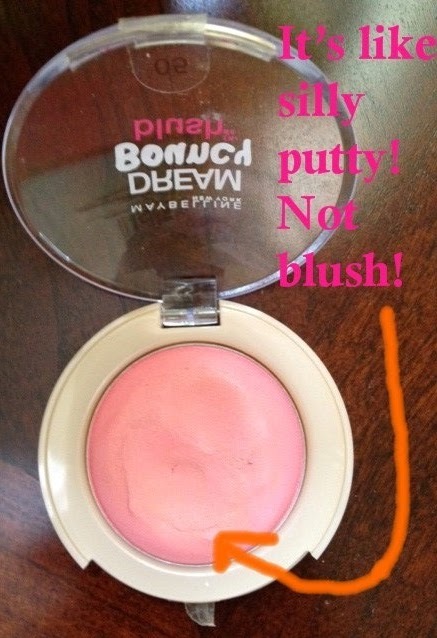 It gives you a very soft, tropical, glowy look. Again, I just wish I had the correct foundation. HaHaHa It's been years since I've tried Benefit! 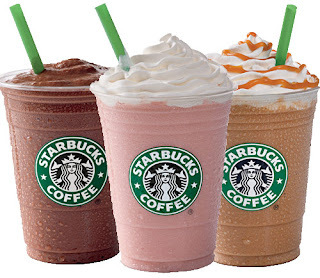 I tried them when they first started. I must say I'm very impressed by the quality. None of the makeup was heavy and it provided excellent coverage. I would definitely buy from them again. *no extra light, touch-ups or photo-enhancing were used in any of these pictures for this review. 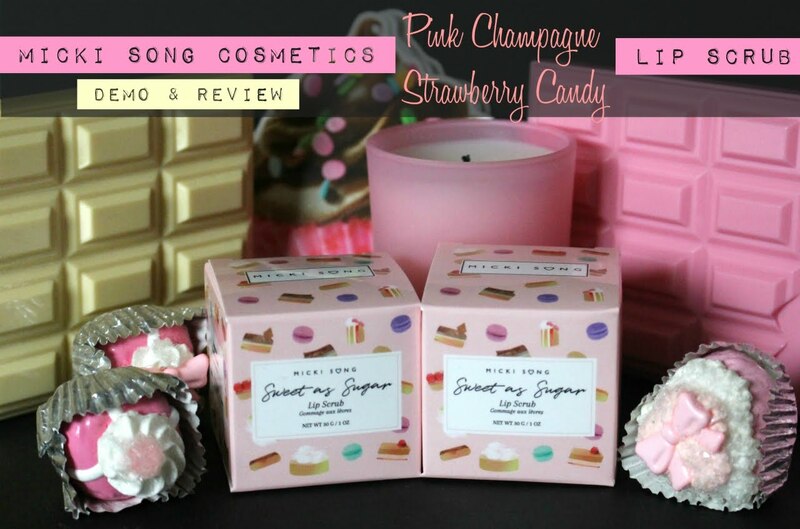 Did this Sweet or Not Product Review Help? Thoughts? Congratulations Jennifer! 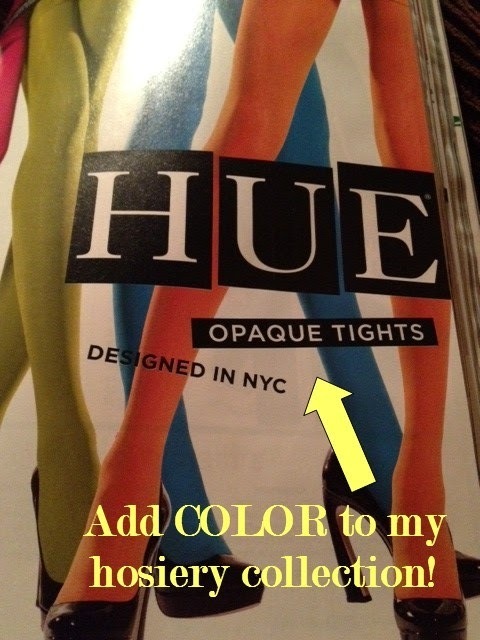 I'm sending you an email to confirm the color! Hello Kitty POP Phone: It's Purrr-fect!